Snowmass, CO – A disabled skiing volunteer has sued a Snowmass man for colliding with him on the ski slopes last April. 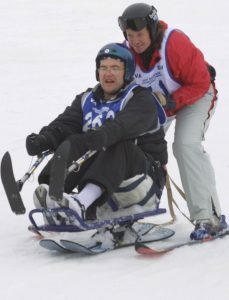 Stuart Pendleton, of Santa Fe, N.M., was volunteering at the National Disabled Veterans Winter Sports Clinic on April 7, assisting a paraplegic U.S. veteran on a bi-ski when Michael Sura collided with him on Mick’s Gully, an intermediate run at Snowmass. That allegation was contained in a lawsuit filed on Tuesday in U.S. District Court in Denver. 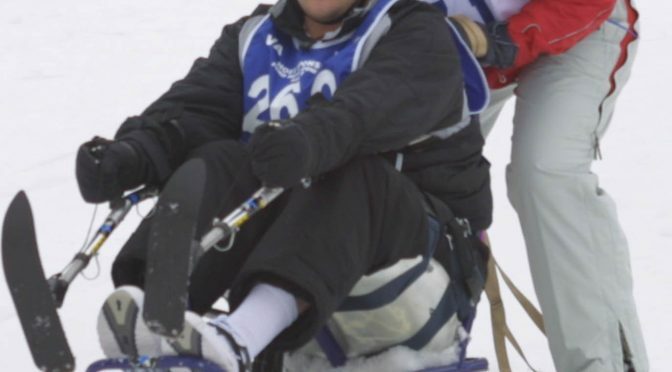 Pendleton asserts that Sura was skiing out of control while attempting to race another skier down the run and collided with both Pendleton and his disabled skier, with whom he was skiing via a tether. As a result, the lawsuit contends, Pendleton had to undergo multiple surgeries for a severely fractured ankle. He claims to have incurred $75,000 in medical expenses and other costs. The National Disabled Veterans Winter Sports Clinic is held annually in Snowmass in April. It is sponsored by the U.S. Department of Affairs and the Disabled American Veterans .